Sure Travel Scene is a travel management company in Kempton Park, close to O.R. Tambo International Airport. Our company was established in 1969 and started trading under the Sure Travel brand in 1990. We combine the personalised service of an owner-managed business with purchasing power of the Sure Travel Group. 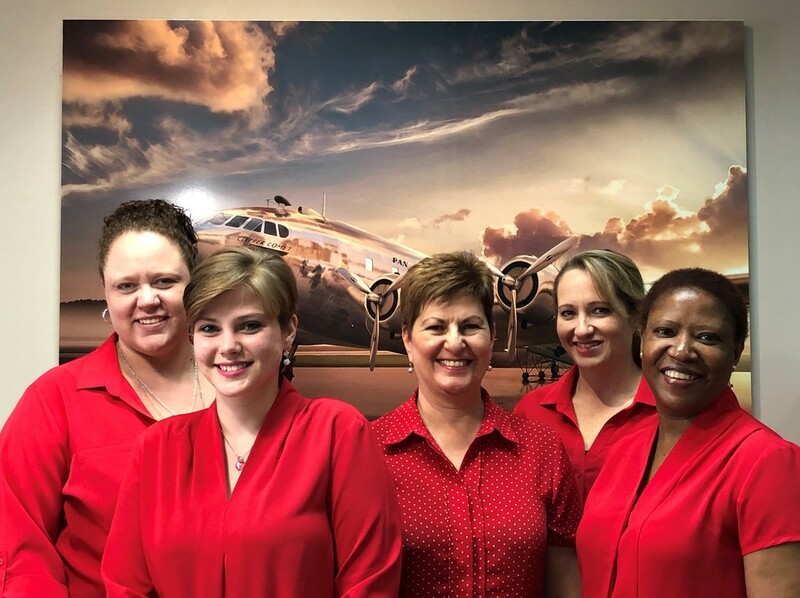 We are members of IATA (International Air Transport Association), ASATA (Association of South African Travel Agents) and WIN and offer the full range of corporate and leisure travel services. Our spacious offices are located in Woodbridge Square shopping centre, corner of Monument – and Dann Roads, Glen Marais, Kempton Park.